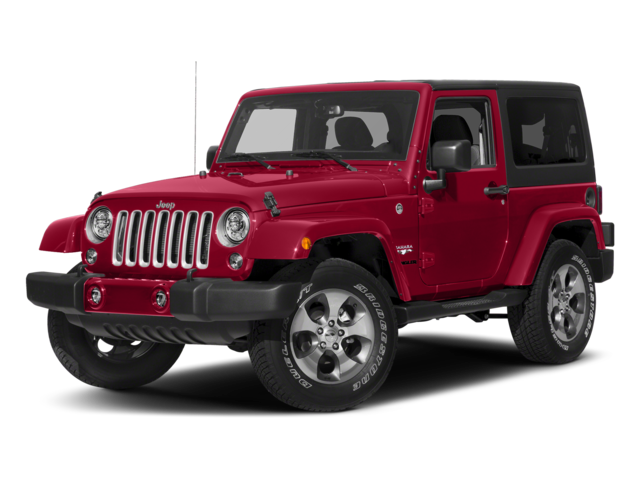 There are five different Jeep Wrangler configurations available for 2019, which gives drivers five different ways to experience this popular SUV on the open roads. From the affordable Sport to the high-tech Wrangler and the off-road ready Rubicon, each model has its own distinct personality – while delivering the signature Jeep durability and grit. Which Jeep Wrangler model options will you choose? Find Your Next Jeep at Bachman Chrysler Dodge Jeep Ram! 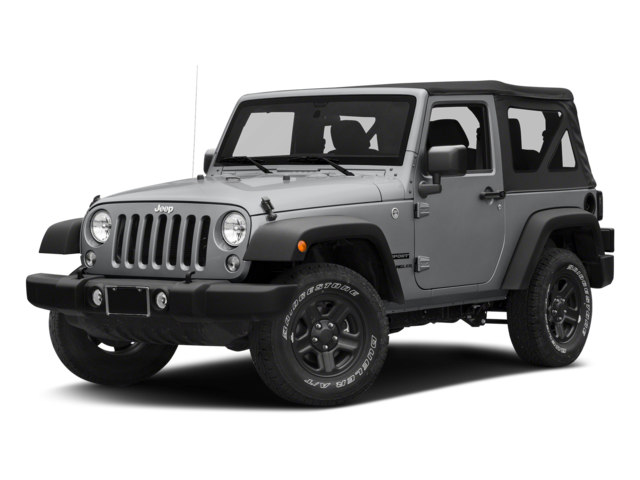 If you’re ready to browse the Jeep Wrangler configurations up close, contact us at Bachman Chrysler Dodge Jeep Ram to set up a test drive. We have plenty of new vehicle specials right now, so don’t miss out on a great deal on a brand new Jeep!